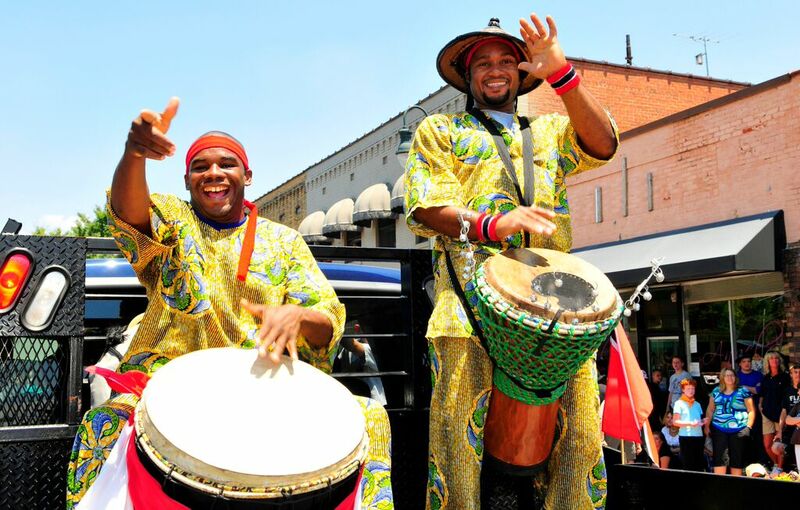 Folkmoot 2016 shows will kick the beat! Folkmoot 2016 shows will kick the beat with a new featured introduction guaranteed to tap the toes and lift the spirits. 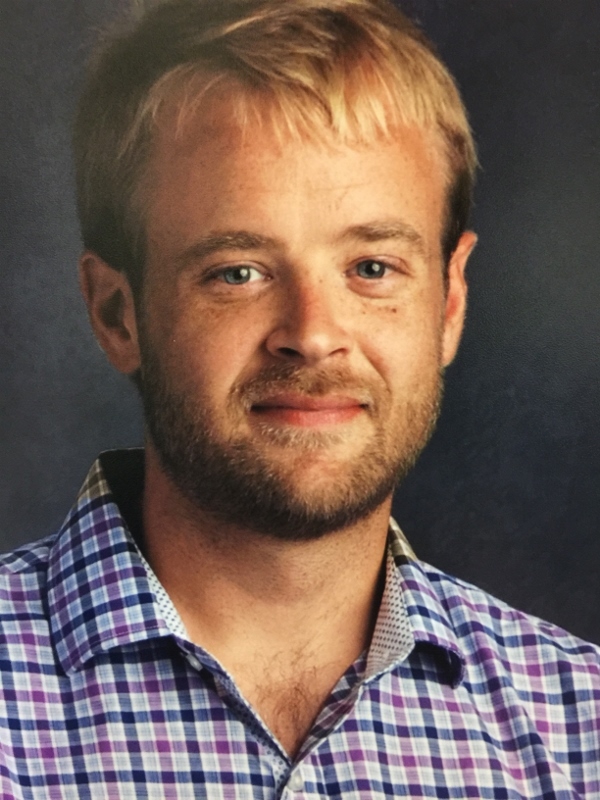 Tuscola High School Band assistant director and percussion specialist Dillon Ingle is joining the Folkmoot Family as music director and has designed a unique drumbeat call-and-response introduction to kick off Folkmoot 2016 performances. Ingle will launch a beat, pass it off to one of the performing groups which will, then, pass it back with their own style and flair. After all the groups take their turn spicing up the beat they will join together in a harmonious uplifting of rhythm and celebration. Ingle grew up just down the hill in Kings Mountain, NC. He earned his undergraduate music degree at Western Carolina University and began his teaching career in Brownsville, Texas, where he became the percussion director at Gladys Porter High School for three years followed by two years in San Benito, Texas. He co-founded in Austin in 2010 the Genesis Drum and Bugle Corps, a competitive junior marching band for youth under 21 and served as percussion caption leader. He remains Genesis’ front ensemble supervisor. He returned to North Carolina in 2013 to continue his education, and completed his M.A in Music Education in 2015 at WCU. As a Graduate Assistant at WCU he conducted the Wind Ensemble under the direction of Dr. John West, the Symphony Band under the direction of David Starnes and the Percussion Ensemble under the direction of Dr. Mario Gaetano. He became assistant band director at Tuscola High in 2015. Ingle is in demand as a percussion arranger, teacher, and clinician and is an educational endorser for Salyer’s Percussion in Houston, Texas. In his spare time, Dillon enjoys riding bikes, hiking, and playing with his dog Rosie and his cat Zoe. During the summers, Ingle often traveled with Genesis group which, under his tutelage, competed in the Drum Corp International Finals in Indianapolis Drum and Bugle Corps, which he co-founded in 2010. This is a competitive junior marching band composed of members that are the age of 21 and under. The drum core would travels across the nation performing their show and earned a spotended up at Indianapolis. The group took home the third place prize in 2015. Ingle says he has big plans for Folkmoot 2016. This will be his first Folkmoot Festival and he is very eager. He will meet with groups as soon as they arrive to work out beats, arrangements and practice. Folkmoot 2016 features our own mountain dance, too.